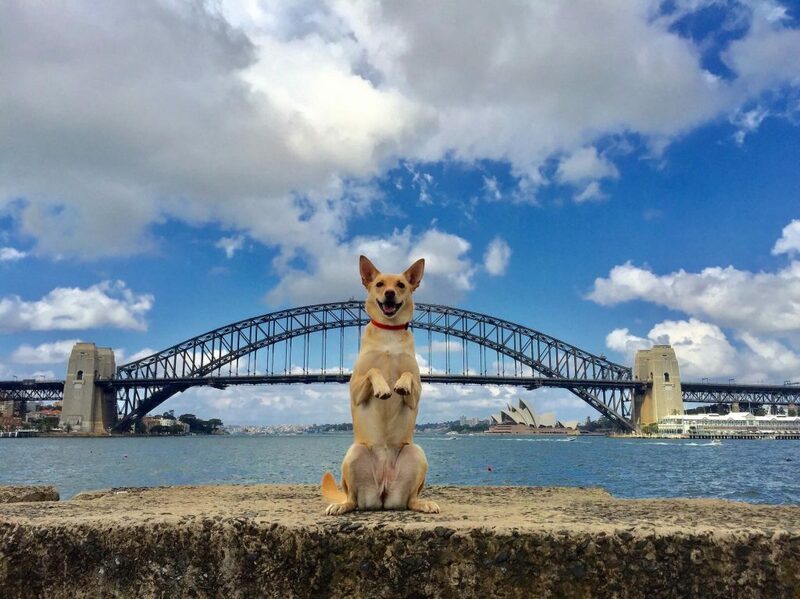 You can’t get much more Aussie than this four-legged blondie! 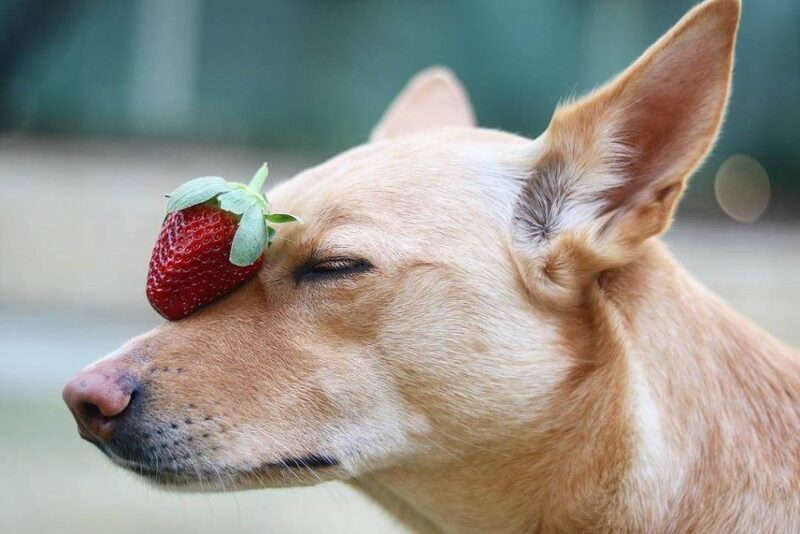 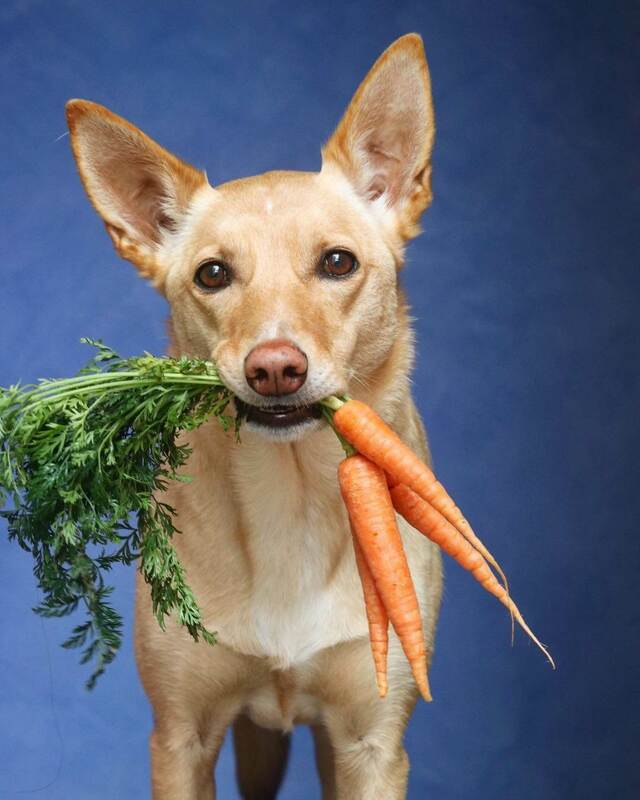 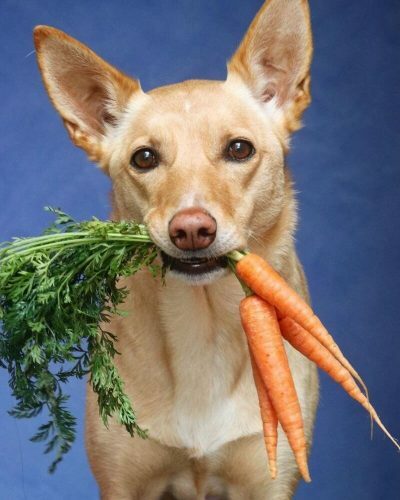 Kou the Kelpie Dingo is a one-of-a-kind trick-loving true blue, even taking out top dog award, Wonderdog of the Year by celeb-vet Dr Katrina Warren. 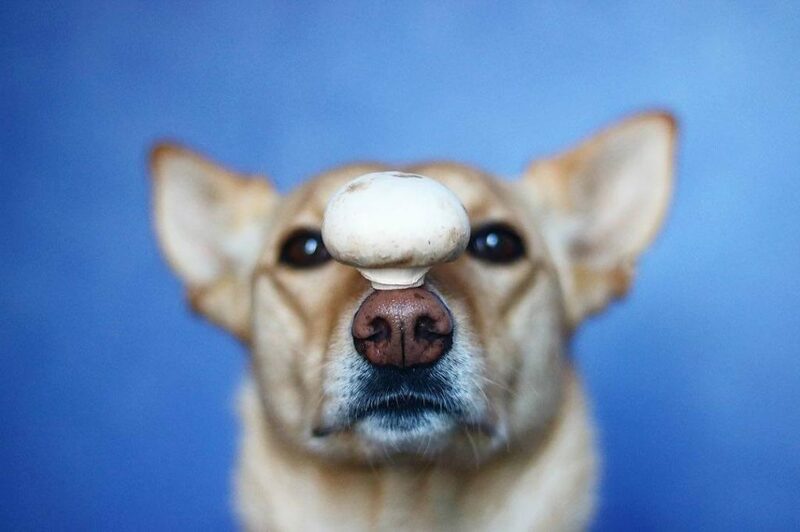 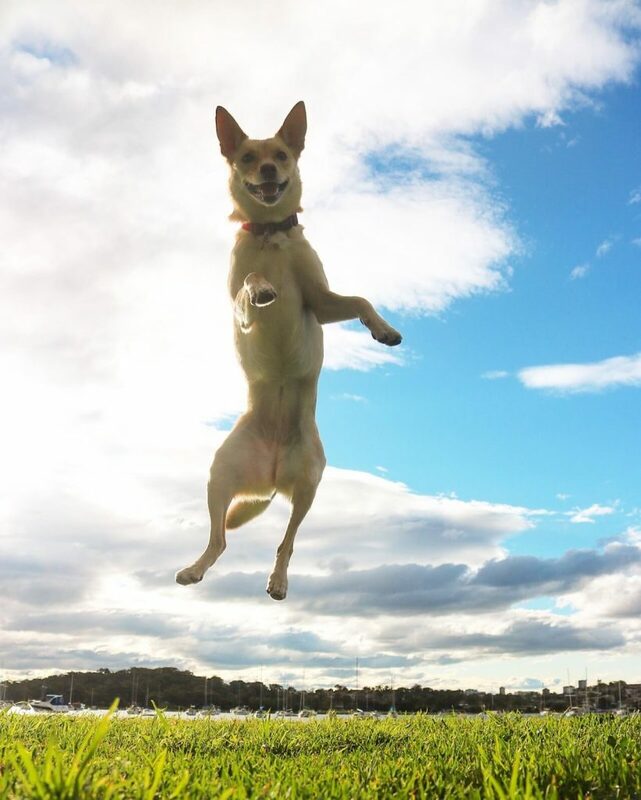 With more than 100 tricks under her paw, and pawsibly the coolest cross-breed known to (hu)man, this pupperino is certainly ticking all the boxes for her thousands of Instagram fans. 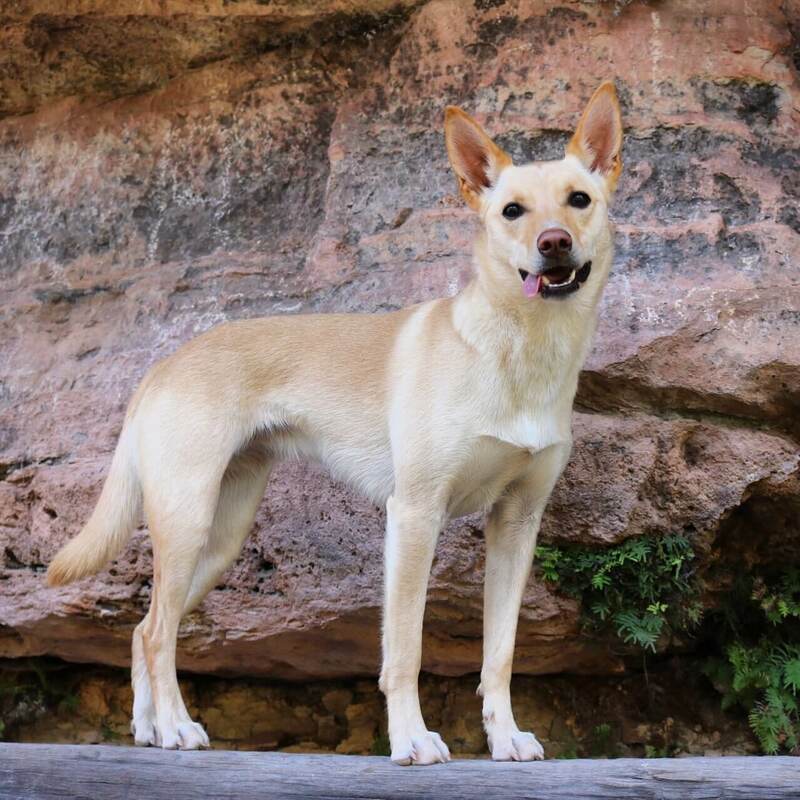 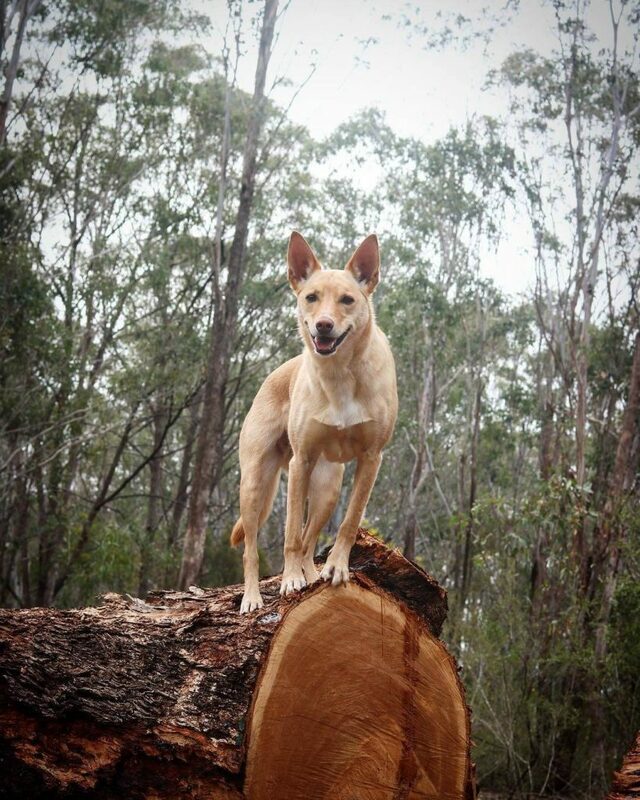 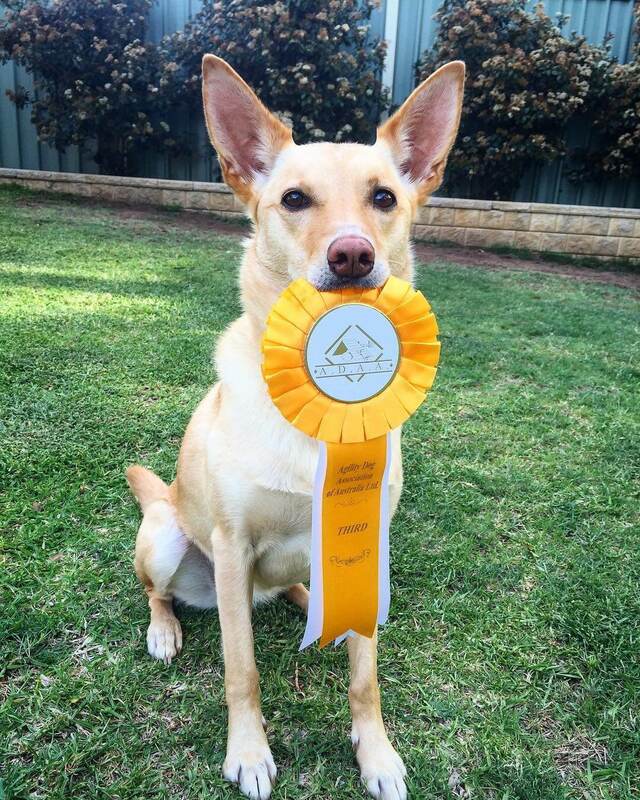 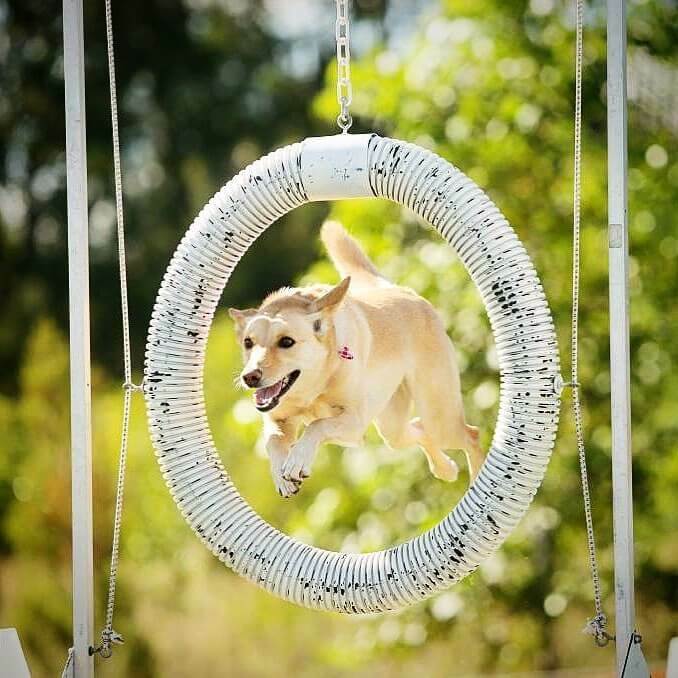 From being cast in an American documentary on dingoes, to pawsing for thrill-seeking photos showing her active Kelpie lifestyle, this young star is proving to the world just how pawsome our Aussie dogs are. 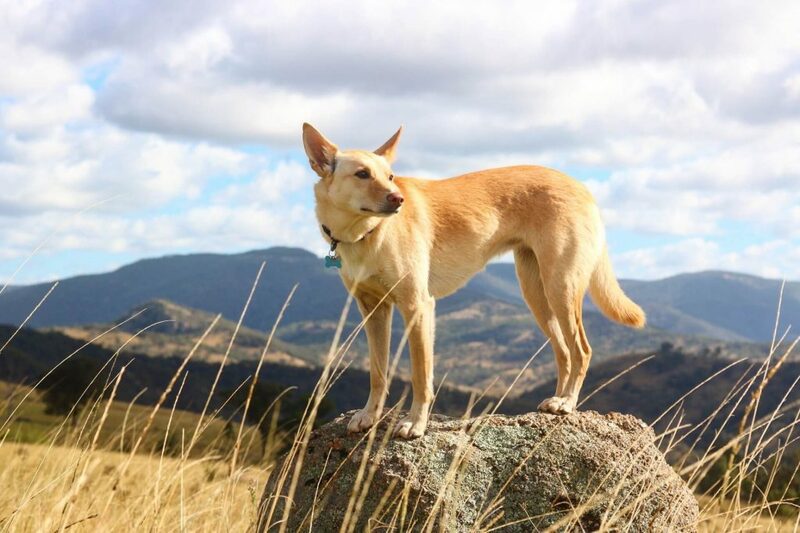 Contact us to co-create with Kou the Kelpie Dingo.